I’m currently writing my first book for PsychWriter, Grit for Writers. 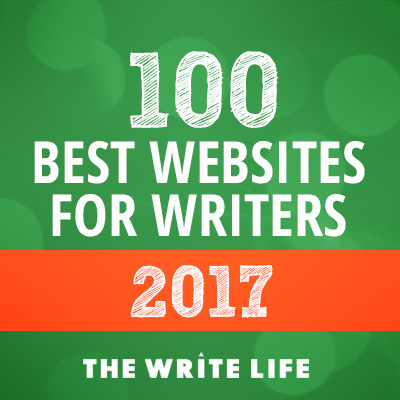 It focuses on the on the passion and perseverance we need to succeed in the writing profession, and provides proven strategies to foster grit so writers can do just that. It’s no surprise that practice is one of the components of grit. Practice within the framework of grit isn’t just about writing thousands upon thousands of words. Practice is about a persistent desire to do better by challenging and extending ourselves. Basically, to succeed we need to hone our skills so we can write better and better books. One way we do that is through reading books on the craft of writing, and applying their invaluable advice. If you haven’t heard of it (and many of you would have), Story Genius is the latest in the long list of craft books available to writers. Some of those books are game-changers, some make interesting points that you keep in the back of your mind, and some you’re glad you didn’t pay too much for. Story Genius sits firmly in the first category. It’s basically changed the way I write books forever. With her witty and engaging writing style, Lisa educates us on the science of story, why humans are so drawn to story, and what your reader is looking for. She describes the evolutionary and psychological (yes, that’s exactly why I was originally drawn to it!) foundation of story and why it speaks to us on such a fundamental, primal level. But more importantly, Lisa outlines what writers need to do to harness them. Factors such as the beauty of cause and effect, the value of ‘what’s your point?’, and the all-important ‘why’ your protagonist cares that you’re about to put them through the ringer plot are delved into, all framed as handy strategies you can apply to your current or upcoming manuscript. It’s applicable to plotters AND pantsers! I’m a diehard plotter – for me the ‘if you build it, they will come’ motto is the reality of how my brain works; I need a structure to hang my creativity on, and I need to know where the story is going. One of my close writing buddies is a pantser; for her an idea is born and she will happily sit down, start typing, and see where it takes her. Story Genius would work for both of us. Lisa’s ‘blueprint’ as she calls it, gives plotters the framework they need, but the flexibility pantsers thrive on. Lisa introduces an ‘index card system’ which plotters will revel in. Pantsers can use the system to get to know their character on a much deeper, more authentic level and use that knowledge to avoid plot holes and writers block. Actually, you go deep inside your character. The Story Genius blueprint allows you to build an external plot, one driven by the internal struggle each event triggers in your protagonist. The premise that really struck me about Story Genius is exploring your character’s backstory, their misbelief to be specific. Lisa labels it their ‘worldview’. According to Story Genius, the center of your story is the Origin Scene—some scene or event or trauma that has caused your protagonists misbelief. Lisa talks you through how, and why, you should write it. I did just that for a current manuscript. It wasn’t easy, it took some thought and perseverance, but boy, am I glad I did! Knowing this about my protagonist deepens my understanding of my protagonist and their actions. I love a story with some complexity, with fine grained intricacies, with contrasts and complements and challenges. So that’s what I aspire to write. Story Genius outlines how we can achieve this with subplots, storylines and secondary characters. Lisa provides a step by step framework on how to give your novel these essential layers by showing us where to dig for subplots in both external events and secondary characters. 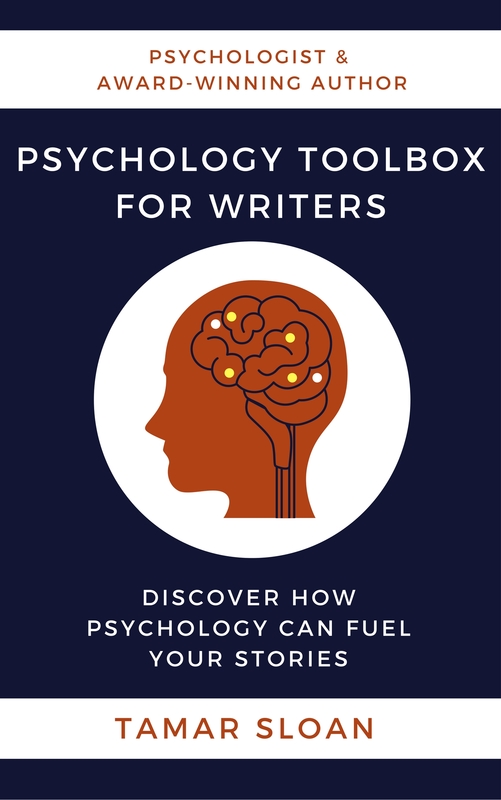 She articulates that external plot points are often already in motion when your novel begins, and advocates exploring your secondary character’s backstory, keeping in mind their role in challenging or reaffirming your protagonist’s misbelief. Story Genius sits on my desk along with my other favourites, and by favourites I mean my most craft- changing how-to books (if I love them I will buy them in hard copy so I can have them handy). I’ll share others with you as we go along, but if you’d like to check out Story Genius, here’s a handy link, or click on the image below, that will take you to your favourite book retailer. Have you read Story Genius? If so, did you find it useful? What have been some of your game-changing craft books? Comments and feedback are always appreciated. Connecting with others is why I write. You can comment below, or connect with me on Facebook, Twitter or Instagram. It’s official, the cover for my upcoming YA contemporary romance is freaking amazing! What do you think? I’m really looking forward to sharing this one with readers! Thanks for this, Tamar. Though I think I’m truly overdosed on writing advice these days, however good the advice may be. My Inner Critic loves such advice since he/she/it can use even the best advice against me and my completed YA Trilogy, calling for rewrites and edits and additions which are not needed in a Dieselpunk action-adventure story. As an antidote I reread C. S. Lewis’ 1960 essay ‘THE MYTHOPOEIC GIFT OF RIDER HAGGARD’ which actually warns against over-characterization in action-adventure stories. Characters must have characterization and characteristics, of course, but they should perhaps be fewer and more select and primal in such stories, which can also aid reader identification. I think we touched on this before in my comments on another of your posts. I do agree regarding misbeliefs. They can be great fun, in fact, particularly when the reader realizes the truth before the character. The bad guys in my trilogy believe that Germany won WW2. But the good guys believe smoking is good for you, as did many American doctors in the 1930s, when Nazi Germany became the first country in the world to ban smoking. So I’ll consider ‘STORY GENIUS’ but I’ll definitely buy and read ‘GRIT FOR WRITERS’ when you complete and publish it. Hey John, I get the feeling re feeling overwhelmed with writing advice. As the writing industry has boomed with aspiring writers so has the advice. I’m now very selective with what craft books I read, they tend to become repetitive, and they can certainly feed our inner critic. I’ll keep you posted about Grit for Writers, I’m hoping to have it done by the end of the year.